Get to know me and I’ll get to know you, then I can train you with a purpose. Here’s the plot… I can talk with the best of them, bore you to tears with stories, I’ll make you laugh, probably make you cry, definitely make you sweat and constantly remind you that life’s short, so make the best of it. And the best of all is to train; train to better yourself, train to run with your life, train for the clarity, train to never give up and never ever stop training. We’re all human, we all trip up and we’re all fallible. The key to taking that leap forward is to recognising it. Remember stupidity is making the same mistake twice, so let’s try and avoid that. 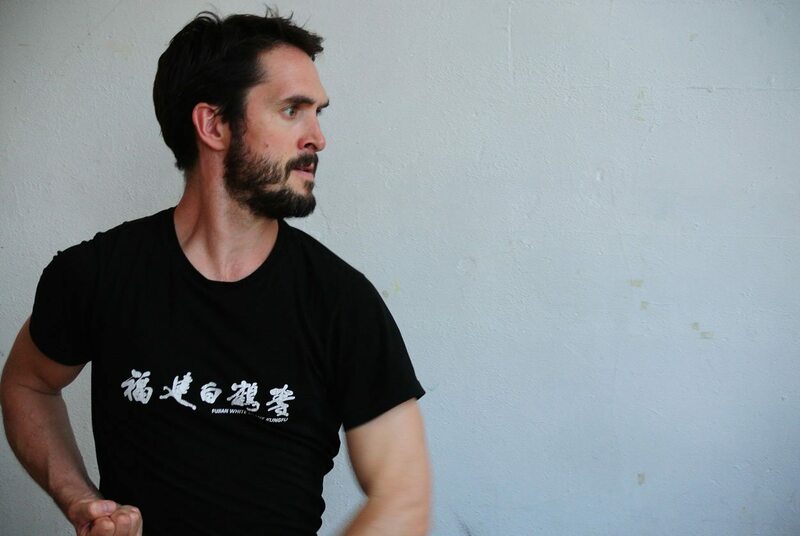 So come on, come and enjoy the pain, sweat and tears of hard training, then you’ll be ready to learn and I’ll teach you Kung Fu. It won’t always be an easy ride, but nothing worth doing was ever easy and I promise you it will be a spectacular journey. 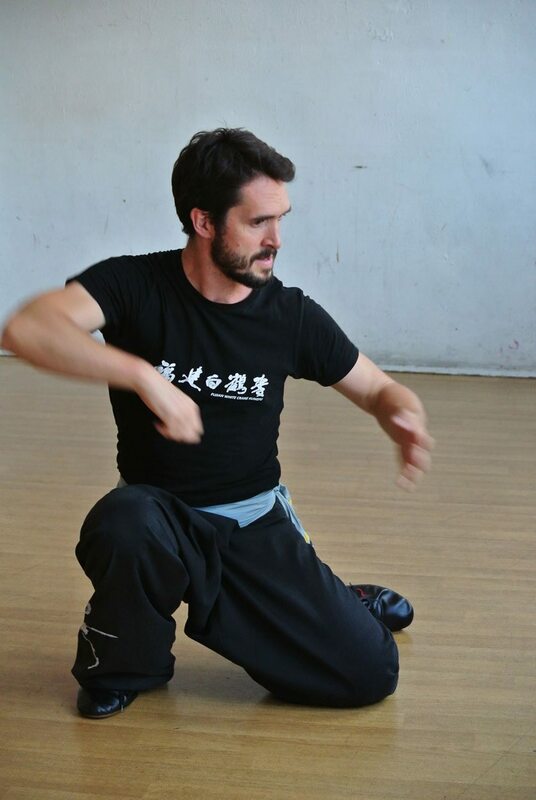 I joined Richard's classes about 18 months ago, four or five months after having my second child. I'd done some running in my twenties (had to stop after mystery knee injury), and had a variety of gym memberships that invariably lapsed after initial enthusiasm. 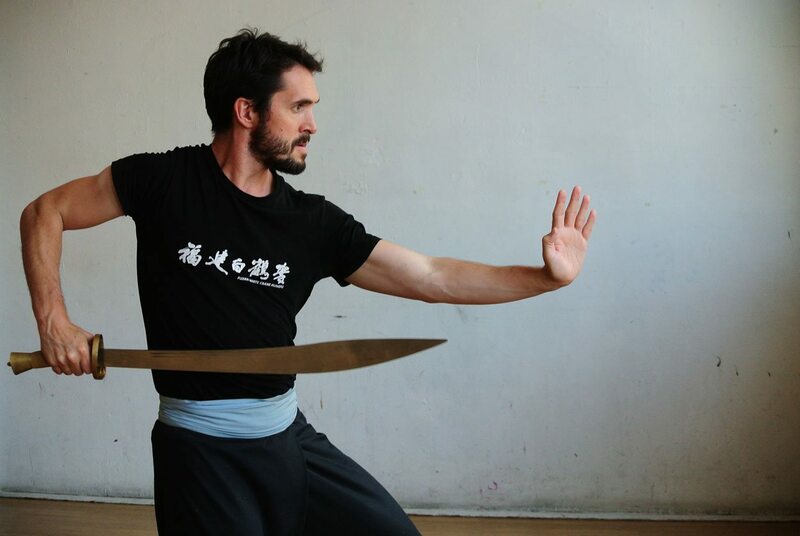 My first Kung Fu class was seriously hard - but despite my complete lack of core strength, the group were really supportive and I felt great afterwards. The magic mix of hard work, strengthening and stretching with the mental challenge of co-ordinating specific movements has kept me coming back to class, week after week, and I am now fitter and stronger than I have ever been. The unexpected bonus is my mystery knee injury has completely disappeared and I'm also back running, which goes to show how effective the training is! Richard studied for his bachelor degree in music at Trinity College of Music. 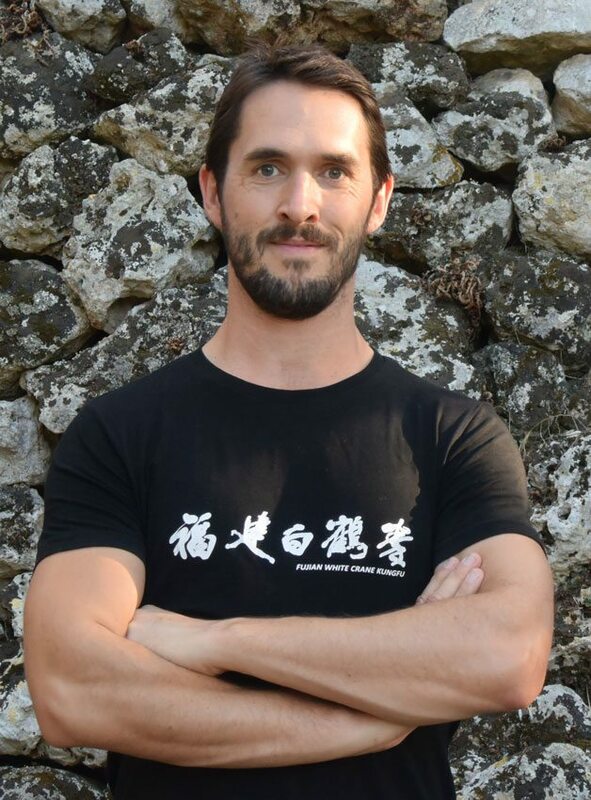 He spent two years at Haymarket Publishing working as a Journalist on the editorial staff in business to business magazine publishing before embracing his passion as a full time Fujian White Crane Kung Fu Instructor. Richard is married to Georgina and has two children. He lives in South London in the community he teaches.